Watch 60 of Australia's best para-athletes compete for national titles.  Joan Steele-Mills, physiotherapist, para-athletics classifier, Board Member, Disability Sports Australia. Cathie Sherrington, physiotherapist, parent of a Paralympic athlete, Secretary, Cerebral Palsy Sport and Recreation Association. Cost: $15 event entry online pre-sale. 400, 800, 1500 non-para), for full details click here.